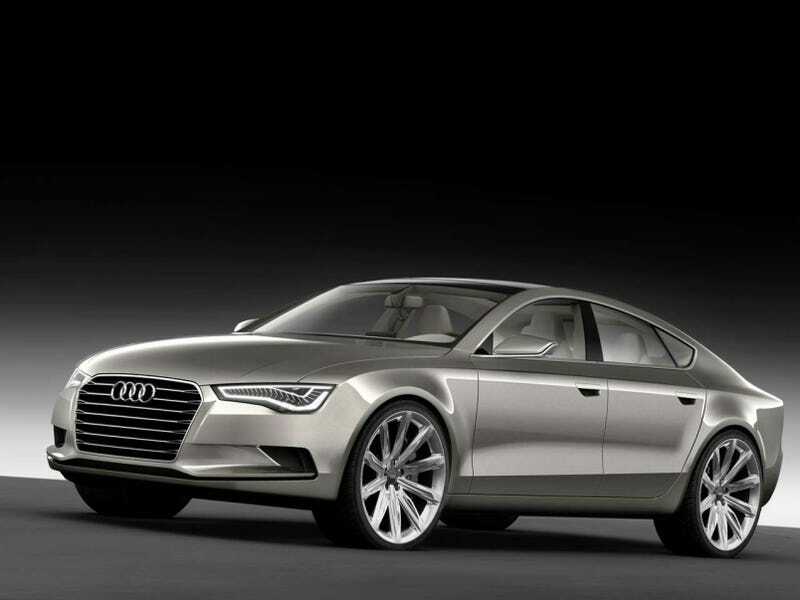 The Audi Sportback Concept appears to be pushing market segmentation to the limit. Always wanted an Audi luxury crossover that wasn’t tall like a Q7 but bigger than an A6? Read on.